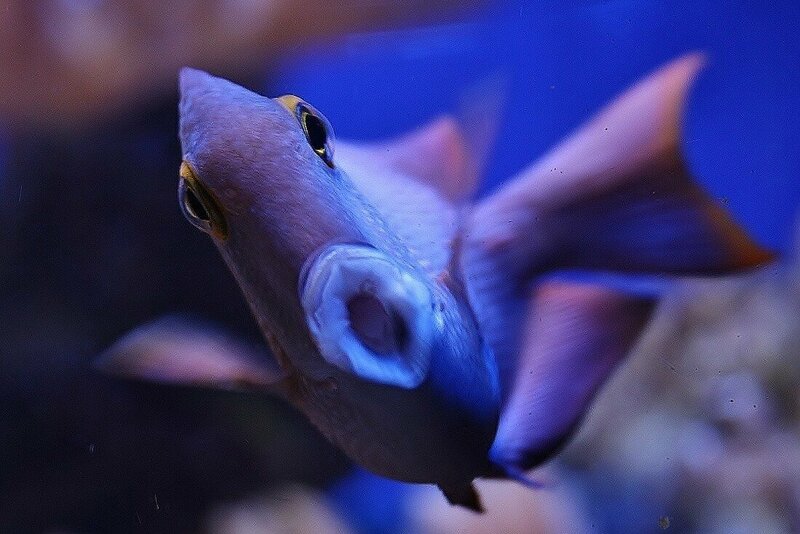 Bristol Aquarium is highlighting the real life story of the fish which inspired the new ‘Finding Dory’ film. The Harbourside attraction is home to a dozen regal tangs – the fishy inspiration for the eponymous star of the new Disney Pixar animation. Found in the Indo Pacific, regal tangs are also known as ‘palette surgeonfish’ as their black markings look like an artist’s palette. The fish are an intense blue colour, but this changes at night when they become much paler. 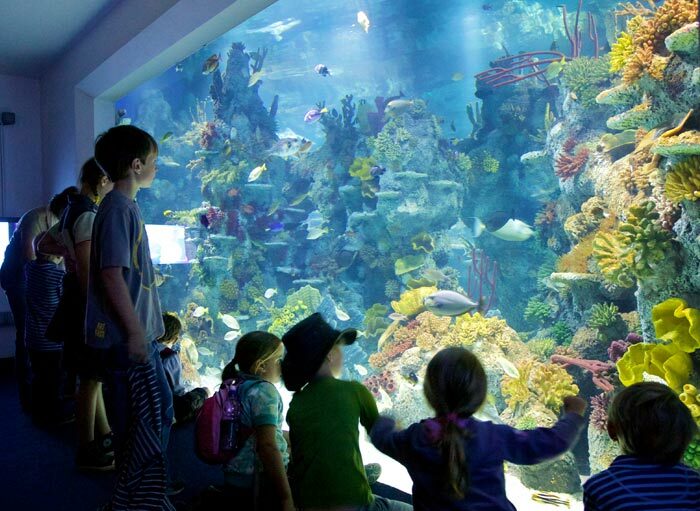 Bristol Aquarium’s Olivia Orchart said: “We wanted to highlight the fascinating life story of the fish and also how it fits into the wider coral reef eco-system. “The new film has already created a lot of interest and excitement; particularly among younger visitors and our aim is to use that enthusiasm to introduce them to the marine world and underline how important it is to protect it,” she added. Regal tangs are found in large shoals as juveniles, often in the branches of corals. As they grow, they become more solitary, and more territorial. The name ‘tang’ is derived from the scalpel-like spines on the base of the tail which are used defensively. These are extremely sharp, and are deployed like a flick knife when needed. 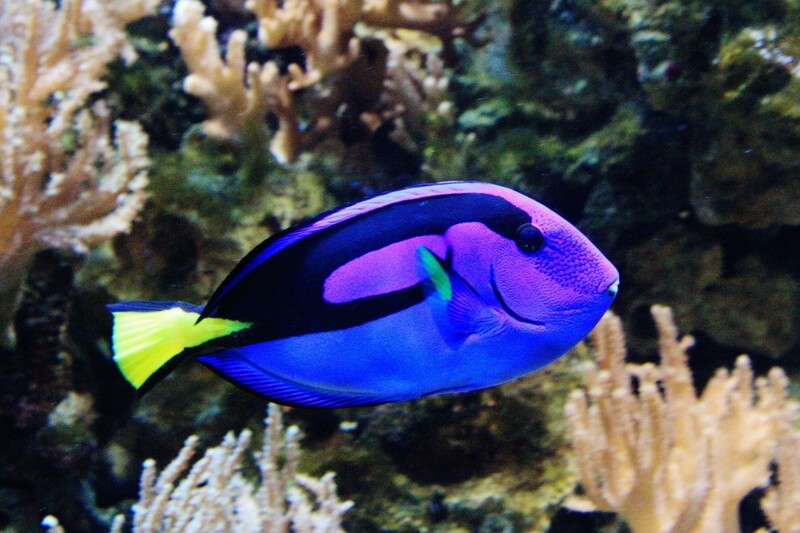 They also give the tangs their other name of ‘surgeonfish’. 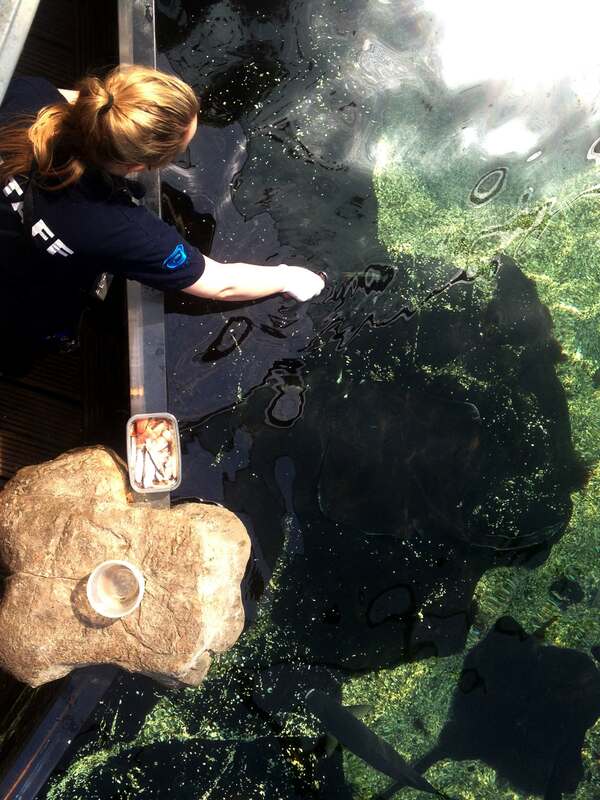 They feed on algae as well as plankton, and assist in keeping the reef from getting overgrown with algae. 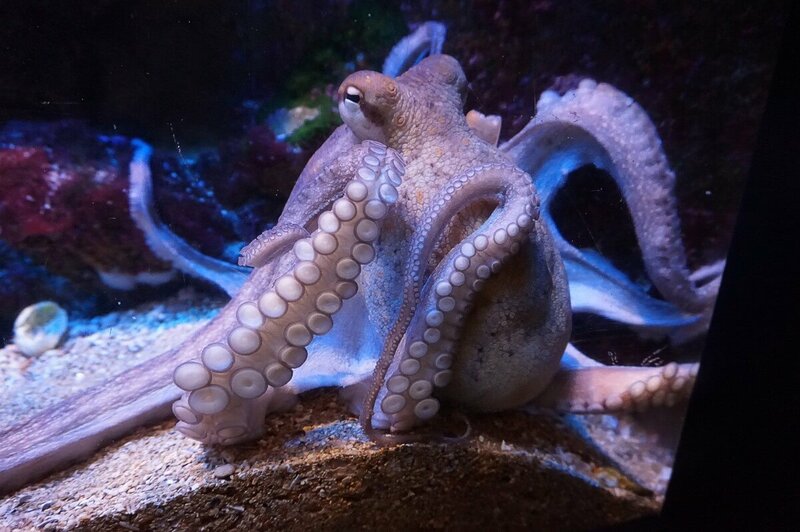 As well as the chance to meet many of the real fishy species featured in the new film, there’s also a host of other seaside fun and games taking place at Bristol Aquarium throughout the summer holidays. Running daily until September 4th ‘To The Beach!’ features real-life mermaid meet and greets (Selected dates in August only), hands-on rockpool encounters, storytelling with Shipwreck Sid (Selected dates in August only), fish-feeding sessions, quiz trails and behind the scenes tours as well as up to 14 talks taking place throughout the day. There’s even an actual beach in reception which is perfect for making sand castles! Issued by Bristol Aquarium. For more information and to arrange interviews and picture opportunities please contact Hannah Worrall on 0117 929 8929.